In the quest to meet the tightening emission regulations, Aston Martin CEO, Dr Ulrich Bez, hinted at the possibility of four or even three-cylinder engines as long as the product does not undermine the brand�s image and exclusivity. Over the past six years, the supercar maker has put in a lot of work in making their engines greener. The company has already reduced the emissions of their V8 and V12 powerplants by nearly 25 percent. However, this is not enough. "The job is not complete. 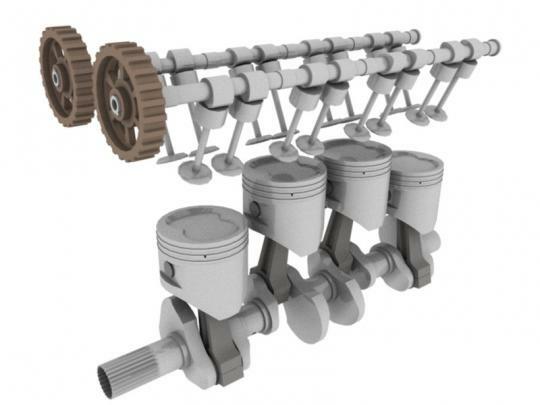 Four or even three-cylinders are possible. If the spirit of the times demands six-cylinders, then it has to be looked at, "commented the PHD holder from the University of Stuttgart. 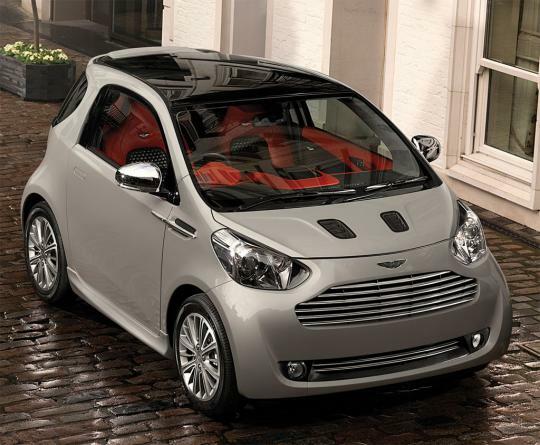 For the readers� information, Aston Martin already has a four-cylinder car in its lineup in the form of the Cygnet. The Aston Martin Cygnet is a 3-door hatchback marketed by Aston Martin in 2011 as a re-badged variant of the Toyota iQ. The Cygnet enables Aston Martin to comply with the European Union-imposed fleet average emissions regulations taking effect in 2012. The Cygnet has a 97bhp 1.3-litre inline four-cylinder engine that returns a fuel consumption figure of 3.99L/100km and emits just 110g of CO2/km.